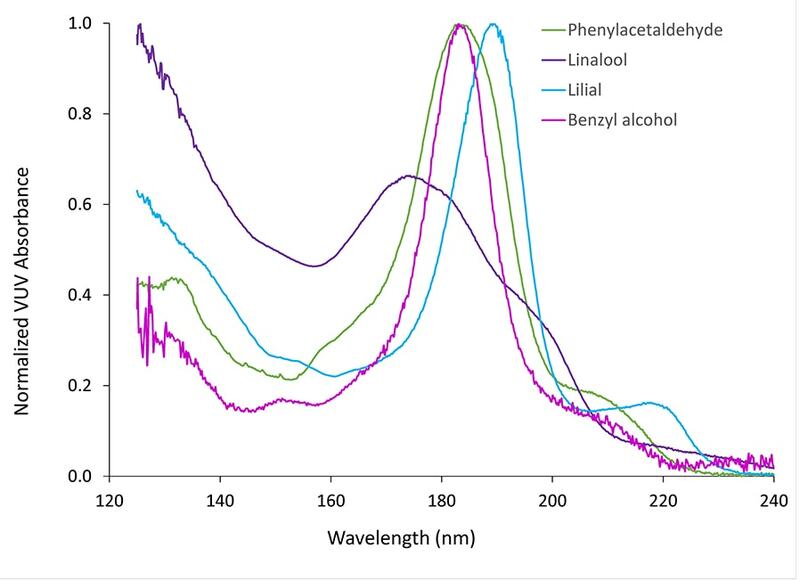 Gas chromatography is commonly used in the analysis of a broad range of volatile compounds across a variety of functional groups to ensure product quality, provide competitive analysis, determine regulatory and environmental compliance, assess product adulteration, screen for possible toxic contaminants, and identify and quantify target allergens. 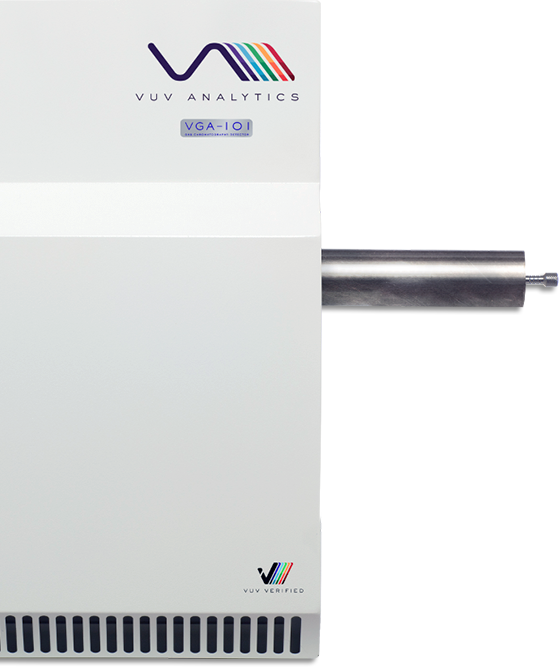 Learn more about how GC-VUV can provide rapid screening for product adulteration, toxic contaminants, and allergens. 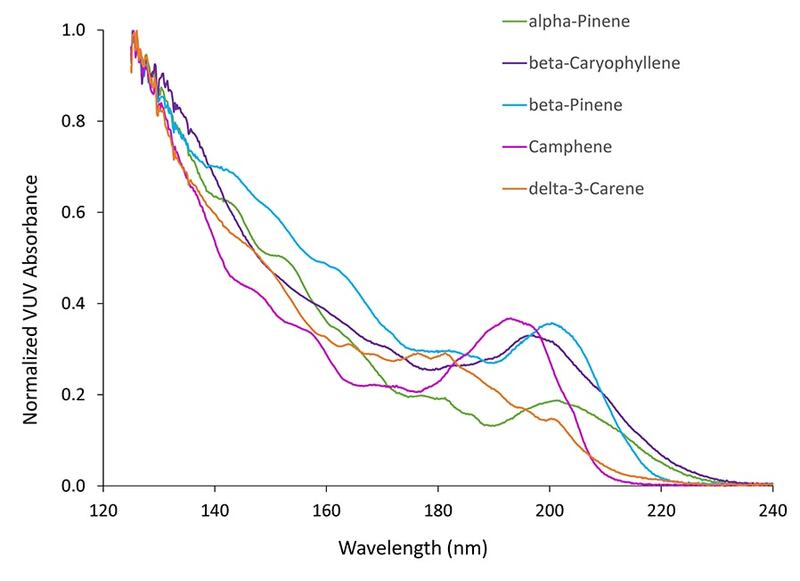 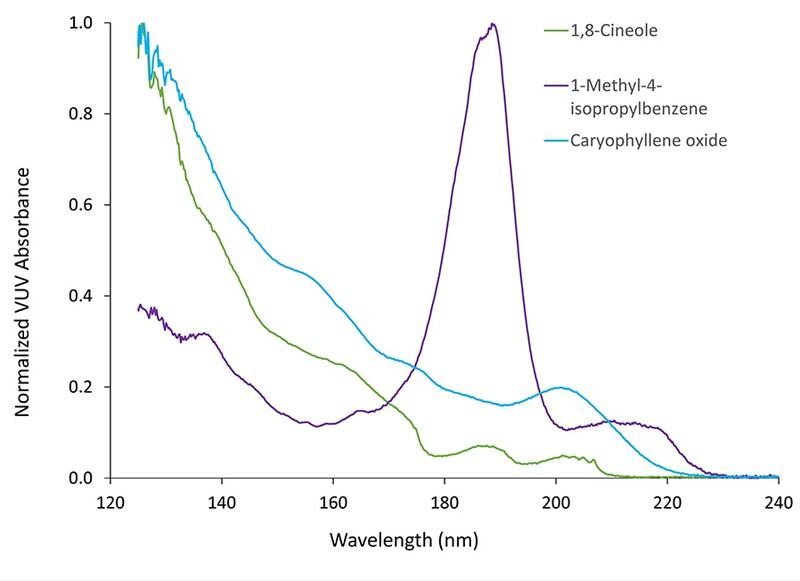 See how VUV spectroscopy delivers more accurate analyte identification and quantitation. 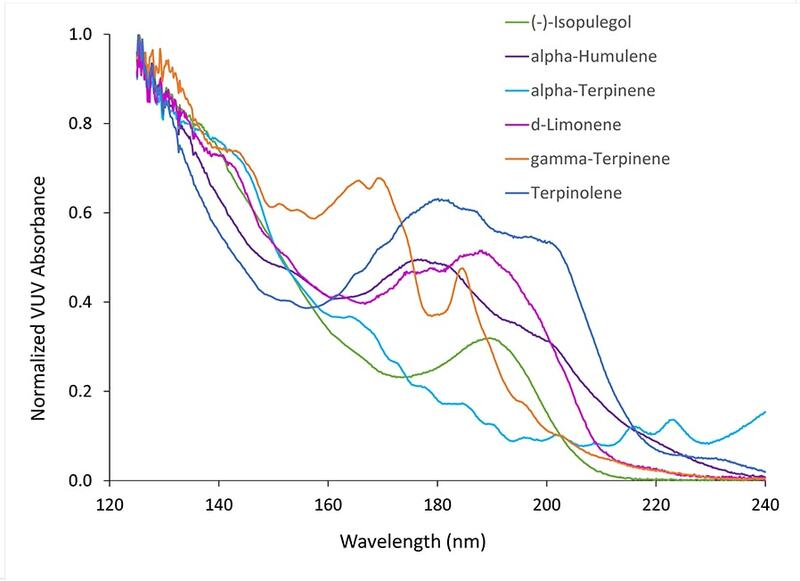 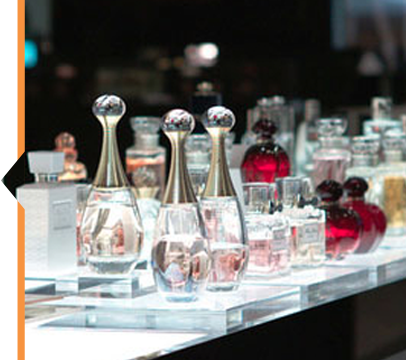 Alex Hodgson describes the analysis of terpenes in essential oils using headspace-GC-VUV. 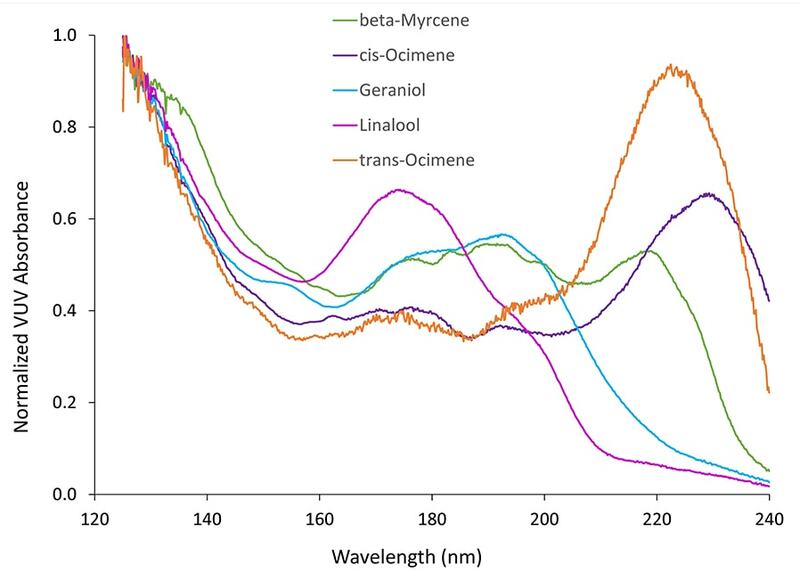 GC-VUV accurately identifies terpene isomers and is a useful tool for flavor compound authentication.